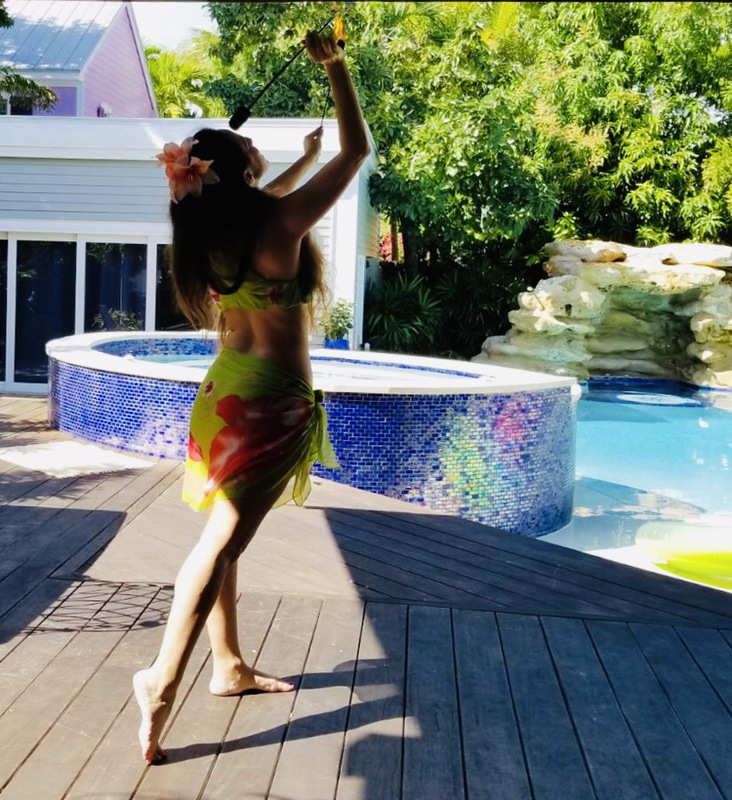 Wedding Reception and Bridal Parties - Islamorada Barefoot Dance Studio provides Fire Eating, Fire Dance, Polynesian Fusion Luau Fire Show, and Bellydance Entertainment for Weddings and Event. 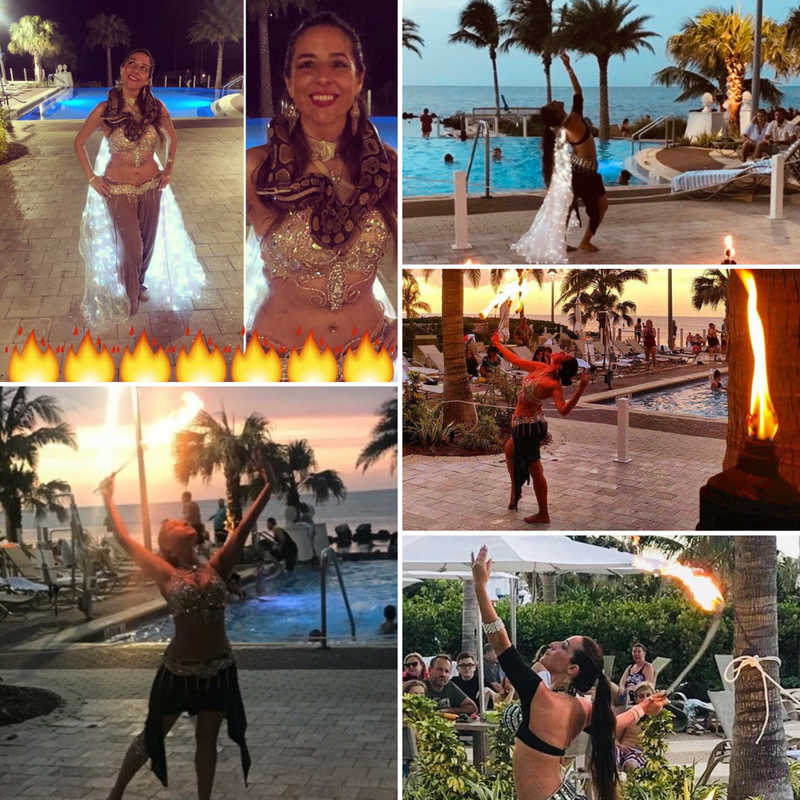 Hire Fire Entertainment for Destination Weddings and Events in The Florida Keys. Also available for Sunset Celebration and Full Moon Party in Key Largo, Islamorada, Marathon FL, and Key West. The Florida Keys is one of the top wedding destinations. If you're thinking of having your wedding here you have to check out http://floridakeysweddingsmagazine.com/. Maid of Honor duties usually include coordinating the bridal shower and/or the bachelorette party. Below are some bridal shower ideas and bachelorette party ideas. - Bachelorette party dance class and henna tattoo artist before your night out on the town. 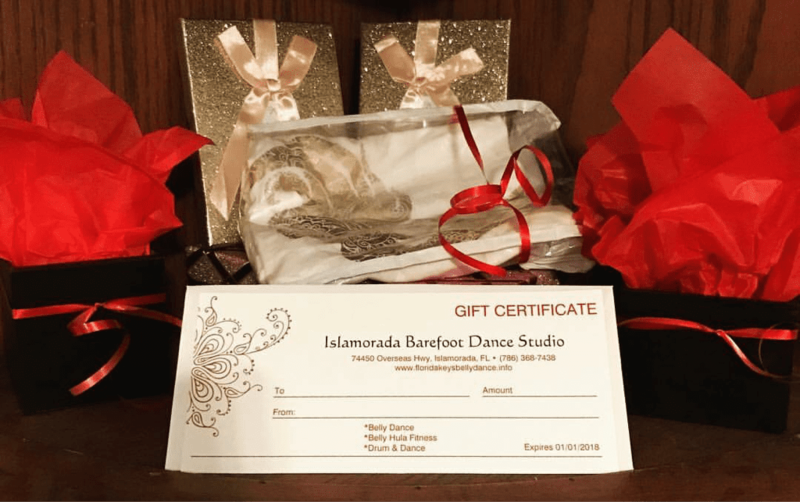 The dance studio is located in the beautiful Islamorada. 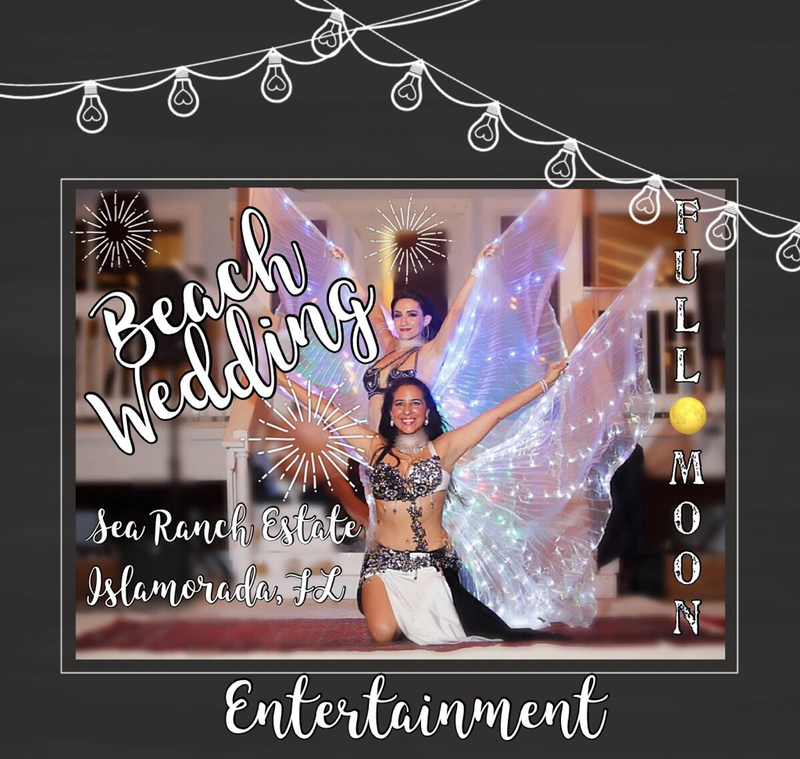 - Fullmoon Wedding Reception Entertainment with live drummers, fire dancers, and LED show. - Wedding reception flash mob or bridal party choreography. - Instructor will perform the Choreography for the group in costume. - Includes coin belts and veils for the lesson. - Music will be provided for practice after the lesson. A 50% deposit is required to secure the date and the remainder to be collected on the scheduled date. Islamorada and Florida Keys Wedding Entertainment. Fire Dancer, Belly Dancer, and Fire Eater. 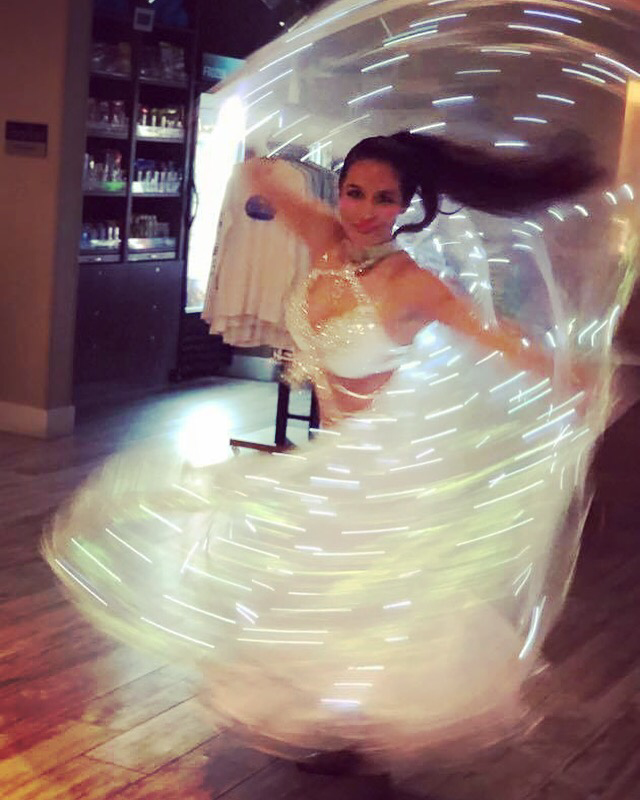 From Key Largo to Key West Florida Keys Belly Dance offers fire eating belly dance. 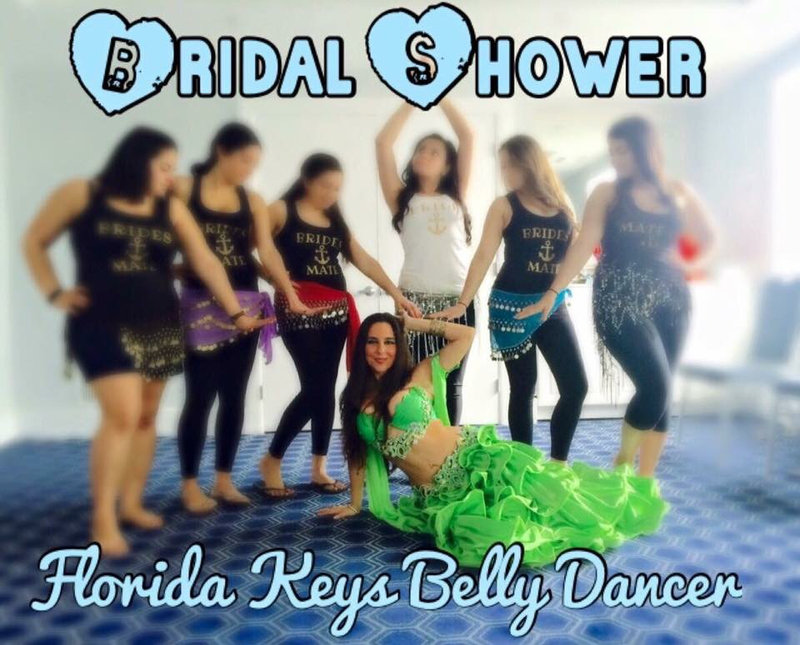 Hire for wedding reception belly dancing entertainment. 2018 Wedding Trends and 2019 Wedding Trends for Wedding Reception Trends in Florida Keys Wedding Entertainment. 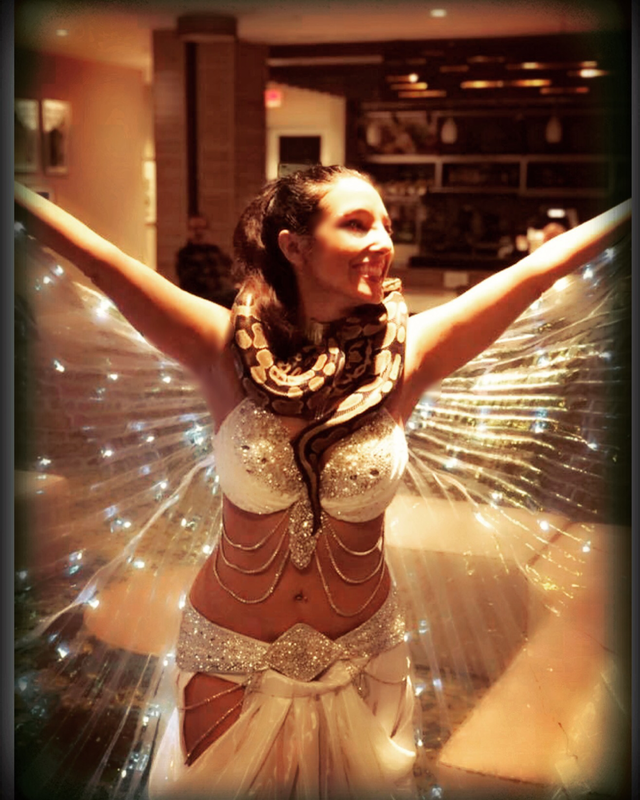 Hire unique entertainment and elegant entertainment. 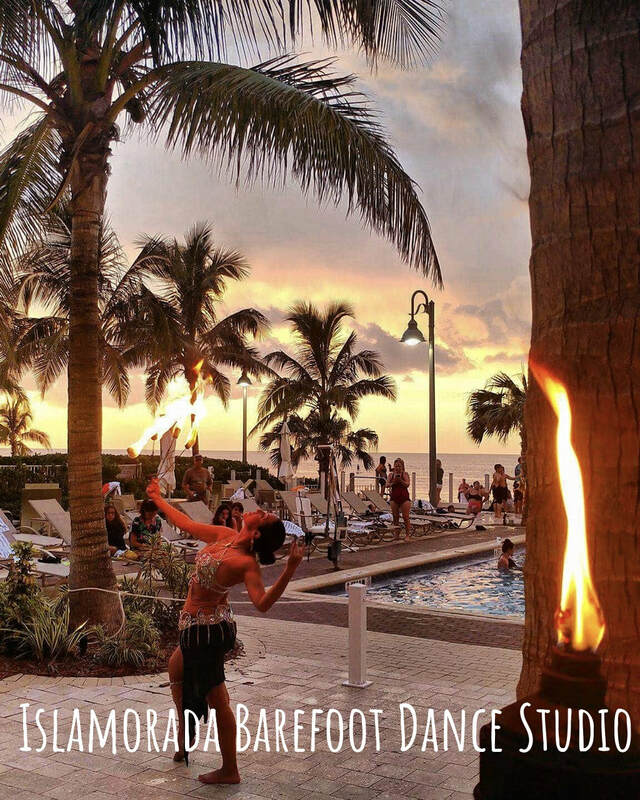 Islamorada Barefoot Dance provides professional fire entertainment in Key Largo, Islamorada, and Key West. 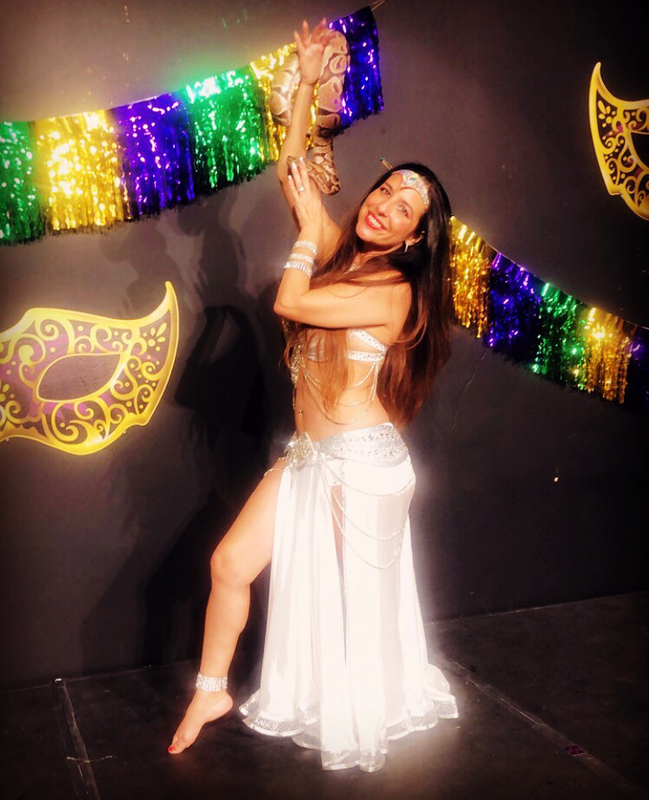 Florida Keys Belly Dancer, Daisy is sure to get the party started! 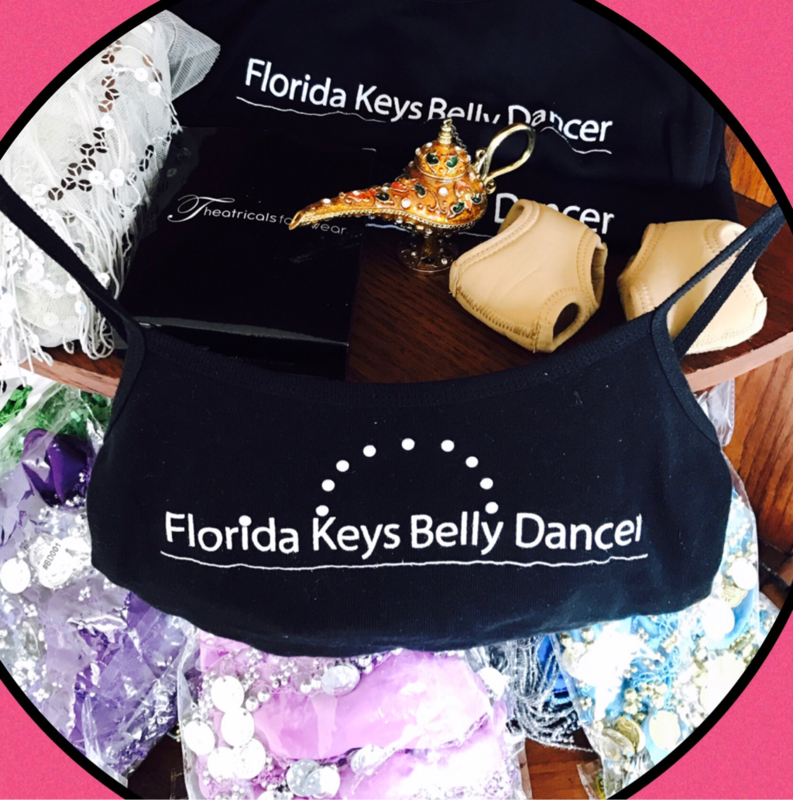 Florida Keys Belly Dance provides Key Largo Belly Dancing, Islamorada Belly Dancing, and Key West Belly Dancing Performances and Workshops.